How to change your picture if you are using PixelPin authentication on the website. Passwords are really difficult to remember. 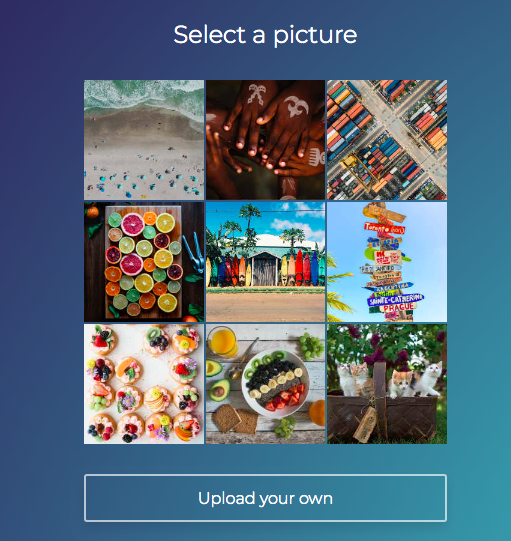 What if you could just log into any account with your favourite picture instead? 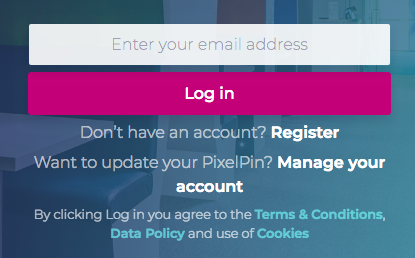 If you want to change your authentication picture, you need to manage your account directly from PixelPin website. 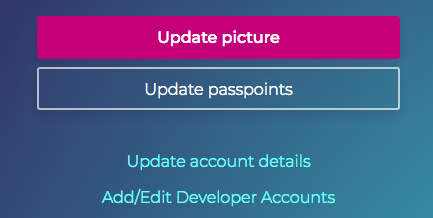 Then you should login to PixelPin with your current picture and passpoints. and select a new picture from our careful selection or upload your own. Just four steps and you have got a new shiny authentication! If you still unsure in any of the steps or have other questions, please do not hesitate to reach our support team via hello@pixelpin.io or contact us on Facebook — we reply within just couple of hours! 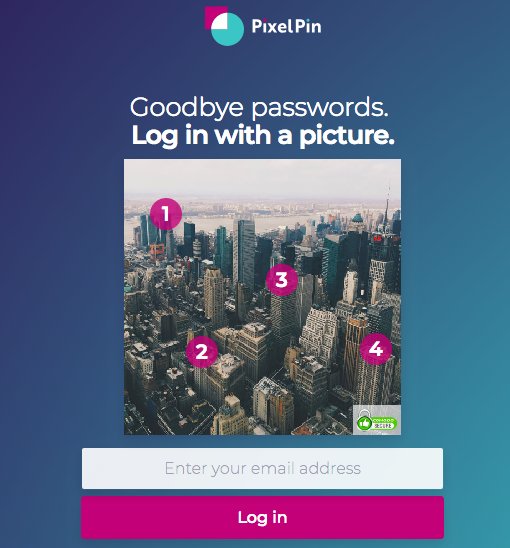 PixelPin replaces passwords with pictures to create a delightfully simple, personal, and more secure way for people to log in to the websites and apps they use in their daily lives.